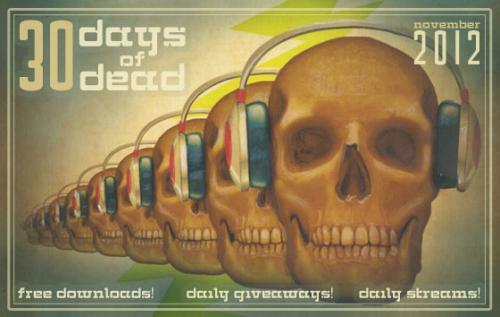 For the third year running the Grateful Dead are holding their 30 Days of Dead feature where they put up a song from their extensive live archive for download every day of the month!! Travelling everywhere we got no money but what do we care? Dug out some old CD’s the past couple of days to listen to in the car. Enjoyed singing along to songs from an era where I wanted to live inside them! Also listened to the new Sproatly Smith album which is brilliant although I do wonder where they find all the recordings of farmers from!!! !